400 Italian producers, 300 buyers from all over the US. 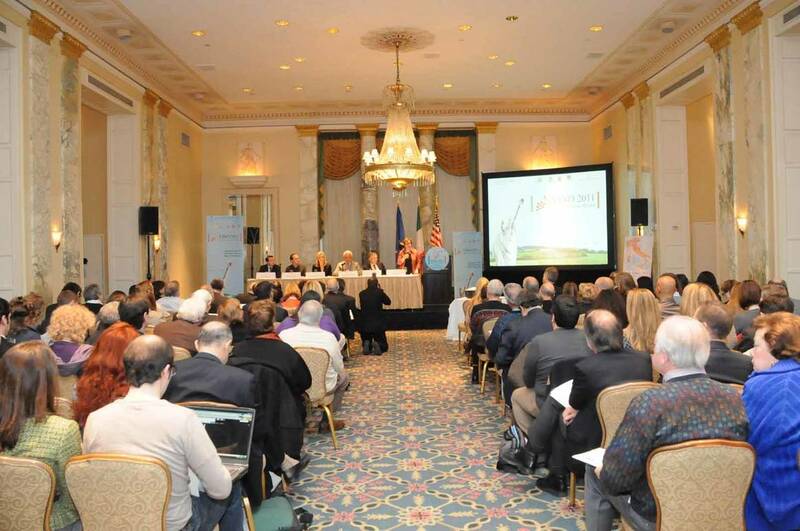 These are the numbers of Vino2011, the biggest event of Italian wine promotion in the US. 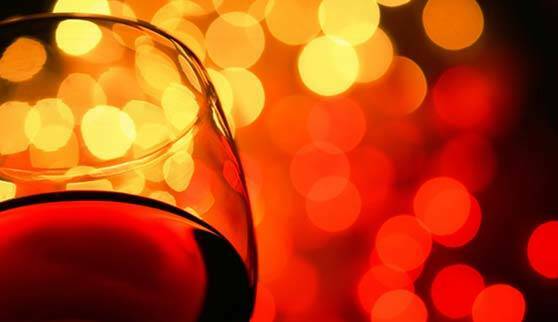 “The 3rd edition of the most comprehensive wine shows in America will be an opportunity to make contacts, but also to enjoy tastings, seminars, and classes”, said Aniello Musella, director of the Italian Trade Commission New York, which organizes the event. The Wardolf Astoria is where the American demand and the Italian offer collide. And for the event the Hotel on Park Avenue will turn into a Mecca for wine lovers. Ambassador Umberto Vattani, Chairman of the Italian Trade Commission, which is behind the event, remarked during the opening press conference how this is the golden Age of Italian wines. “Americans' profound passion for things Italian has propelled Italian wines to the number one position of imported wines.” Nero d'Avola, Aglianico, Cirò are increasingly sold out and Prosecco, the Italian sparkling white from Veneto, is turning into a staple drink. And for Ambassador Vattani this is a prominence only destined to grow because Italian wine is synonymous with quality and eco-sustainability. Moreover, the Italian Trade Commission with the Vino2011 event has helped 80 new producers to get their labels registered, facilitating the first and most difficult step to connect to a distributor. 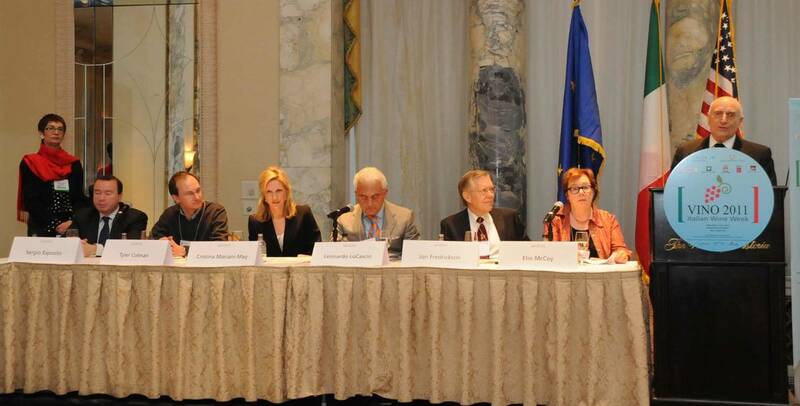 The first seminar, entitled “The future of Italian Wines: as seen from the Point of View of Leading American Wine Professionals,” explored the possible outcome of the industry in the next decade and was moderated by Elin McCoy, wine and spirits columnist for Bloomberg News, author of the book “The Emperor of Wine: The Rise of Robert M. Parker, Jr. and the Reign of American Taste,” and contributing editor on wine at Food & Wine for 25 years. Present at the event were wine producers, buyers, journalists, regional representatives of Apulia, Tuscany, Veneto, Lombardy, Friuli-Venezia Giulia and also Giovanni Mantovani from Vinitaly and BuonaItalia. Eleven of the Top 25 wines sold in the US are Italian, there are 2500 indigenous grapes, 20 official wine regions and in 2009 Italy overtook France as the first country of origin for sparkling wine. What will happen in the next years? For Jon Fredickson, President of Gomberg, Fredickson & Associates, there is a “blue sky future for Italian wines." For nearly four decades wines produced in the Bel Paese have been number one in the US market because of the richness of the offer with a wide array of both value wines and great classic estates. Furthermore, Millennials, the demographic cohort aged 18-35, are adopting wines at an earlier stage than previous generations. In this perspective, there is an increasing need for more supply and Italy, which today produces 18% of the world wines stock, will naturally retain that role, probably even in greater proportion. For Leonardo Lo Cascio, Chairman, CEO & Founder of Winebow Inc, it is the diversity of Italian wines to make the future landscape look very bright. In the “$25 and under category,” there is not a world region that comes close to what Italy can offer. Differently from other countries, which are popular for varietal phenomena, such as Argentina with Malbec, New Zeland with Sauvignon Blanc, Australia with Shiraz, Italy retains an unprecedented variety. Moreover, in Italy, "wine and food are part of the same sentence," and with Italian cuisine remaining at the top popularity list, the signs of a prosperous decade are all in place. And yes, “French wine and cuisine is popular too but Italians are more simpatici,” he added. Talking of the Millennials, the new generation of drinkers, Cristina Mariani May, family proprietor and co-CEO of Castello Banfi, said that wine producers must keep up with new times, with consumers’ increasing knowledge. In a global perspective, the standard of local wines must be raised. Indigenous grapes, regional and also retro wines, like old-fashioned Lambrusco, Soave, Amarone, Frascati, she affirmed, are the future of Italian wines. Finally, acknowledging the difficulty in Italy of getting an organic certification, she added that despite that, many producers are still using the processes that are the most natural. And given the American love affair with natural and pure wines, this is a point in favor of Italy. “Luxury is the new ugly," said Sergio Esposito, Founder & CEO of Italian Wine Merchants, quoting a newspaper headline from 2009. However, “we cannot be afraid of buying expensive wines," he continued. There is such a concentration of wealthy people in the US that in spite of the economical crisis there will always be potential buyers of luxury goods. The problem, however, lies in the absence of measures to truly recognize Italian luxury. 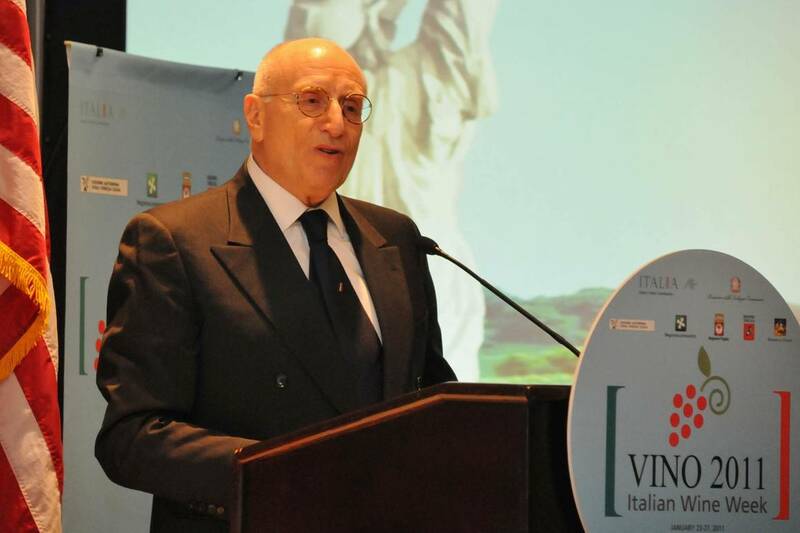 Esposito stressed that for Italian wines to become an asset a change must take place. “We have to stop looking at wines as something to be consumed immediately.” The market place is clearly meant for immediate sale and consumption, but better documentation, inventory, less opportunistic sales, and most and foremost buying in cases rather than by the bottle could be the way to spark the Italian wine luxury market. Tyler Colman, journalist and blogger (aka Dr. Vino) spoke of Millennials who are responsible for the slow and steady growth of Italian wine in America. He teaches a wine class at NYU, whose waiting list is always oversubscribed. “People are very thirsty for wine culture” he said. Dwelling on how these young consumers get wine recommendations, he mentioned magazines, newsletters, shops, restaurants, friends but above all the Internet: blogs, Facebook, Tweeter, and discussion boards. Researching and talking about wine online is a huge component in the way younger and core consumers experience drinking. Stressing the key role of social media, he affirmed that in the next few years discussion will be pivotal in the next era.